Have you ever had a dish that you take a bite of, expecting “ok” and it turns out to be a “wow”. That is this recipe. And before you shy away from the word “vegan”, give it a chance. 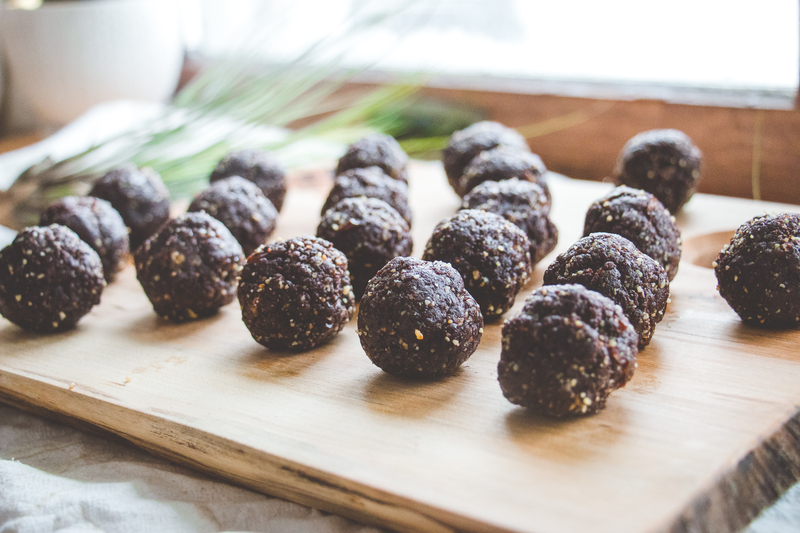 This is not your typical “I’m gonna trick you into eating healthy” sorta recipe. Sure, its healthy, but its hearty, flavorful, and “cheesy”. This Mac and Cheese could be your next “wow” recipe. I served this Mac and Cheese to Mark for the first time when I was in college. I cooked it up in my little dorm kitchen and nervously served it to him in the little shared lounge outside of my room. See, Mark is hearty-food type of guy and the idea of vegan (dairy free) mac and cheese isn’t necessarily the first thing people think of when they think “hearty”. Anyways, after he downed the bowl and complimented me multiple times, I was convinced that the recipe must be pretty good. This recipe is good. 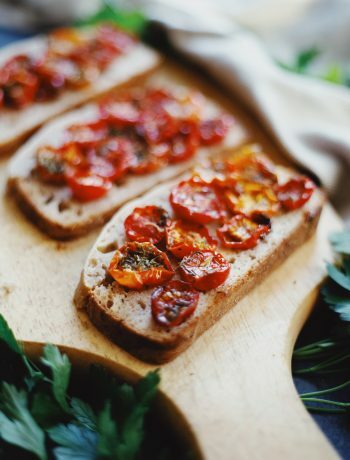 On top of all this, it contains simple ingredients and comes together in 45 minutes or less. It also freezes well—which is great for people like me who don’t cook for a family of 5—and constantly have leftovers coming out my ears. I love pulling this Mac and Cheese out on week nights when I want something satisfying and easy. 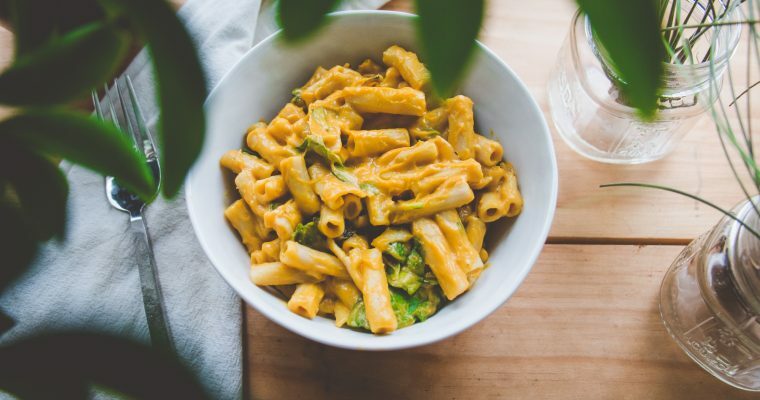 Give this vegan mac and cheese recipe a try—you probably won’t miss the cheese as much as you think! 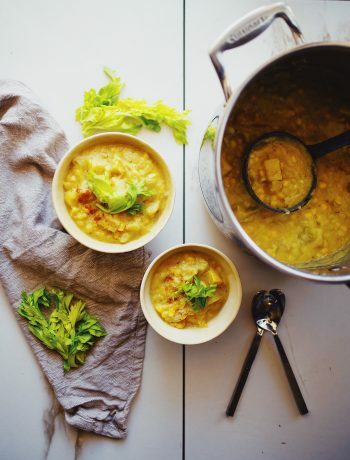 If you try this recipe, be sure to take a picture and tag me in it on instagram @thelocalsprout. I can’t wait to see your delicious dinners! 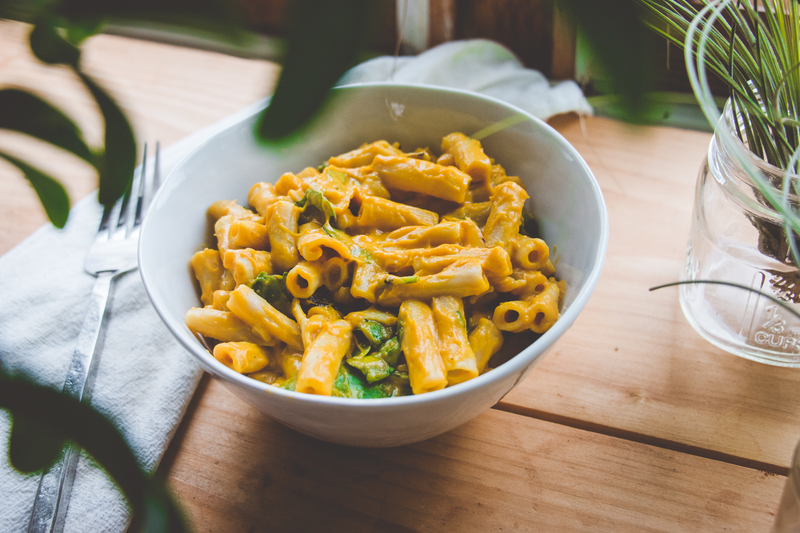 This vegan mac and cheese is so delicious that you probably won't even miss the cheese! It contains simple ingredients and comes together in 45 minutes or less. Preheat oven to 400°F. Cube butternut squash (you can leave the skin on) on a baking sheet with the coconut oil. Place in the oven for a minute to melt coconut oil then remove from oven, sprinkle with salt and pepper then toss to coat. Put the squash back in the oven to cook for about 15-20 minutes or until tender and easy to prick with a fork. Set a pot of water on to boil with plenty of salt. Cook pasta according to package directions. Drain, and return to the pot. In a high-speed blender or food processor combine nutritional yeast, garlic cloves, vegetable broth, red pepper flakes, and smoked paprika. Once the butternut squash is finished roasting, add to the blender or food processor. Blend on high until thick and creamy, but pourable. Add extra vegetable broth if sauce is too thick. Sauté onion in a lightly greased pan with salt until translucent. Turn off heat and gently fold in spinach if desired. Add mixture to cooked pasta. Pour sauce over the pasta and sautéed veggies. Stir gently to ensure pasta is evenly coated. Serve immediately. Store leftovers in refrigerator in airtight container for up to 5 days or in freezer for up to a month. 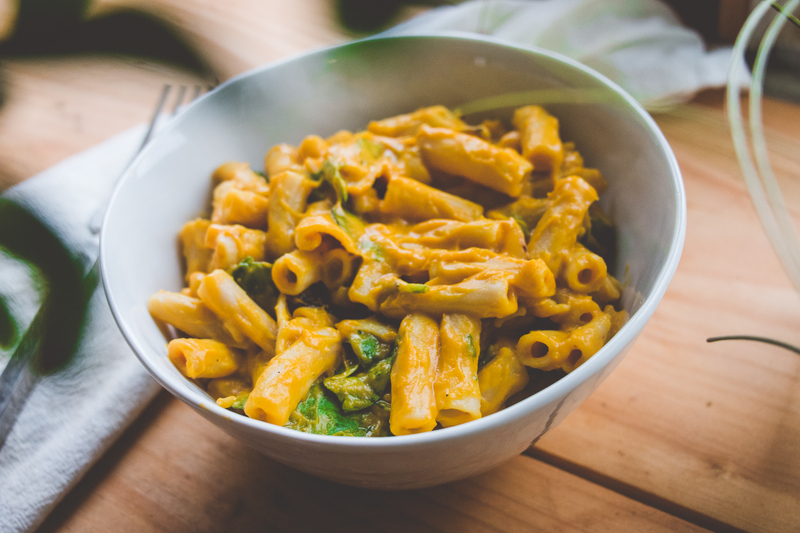 *What is nutritional yeast you may ask?—well that is what makes this recipe “cheesy”. 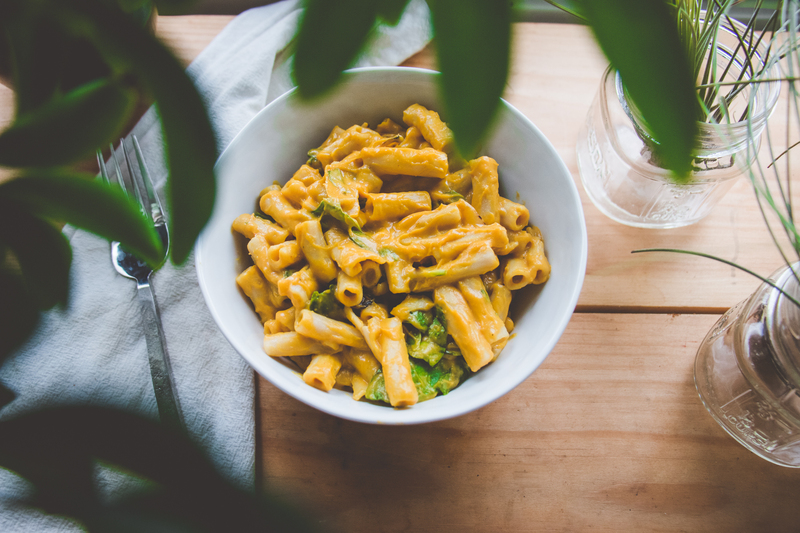 It sounds (and looks) slightly unappealing but nutritional yeast is a delicious and versatile seasoning to have in your pantry. It works wonders when sprinkled over popcorn, blended in soups, or mixed into your favorite savory dip. You can find nutritional yeast online, at most bulk food stores, whole foods, or natural food stores (for all you western NY folks, Wegmans does carry it!). I also feel the need to mention that nutritional yeast is not the same as dry active yeast or baking yeast. Do not use these as a substitute for nutritional yeast in any recipe. 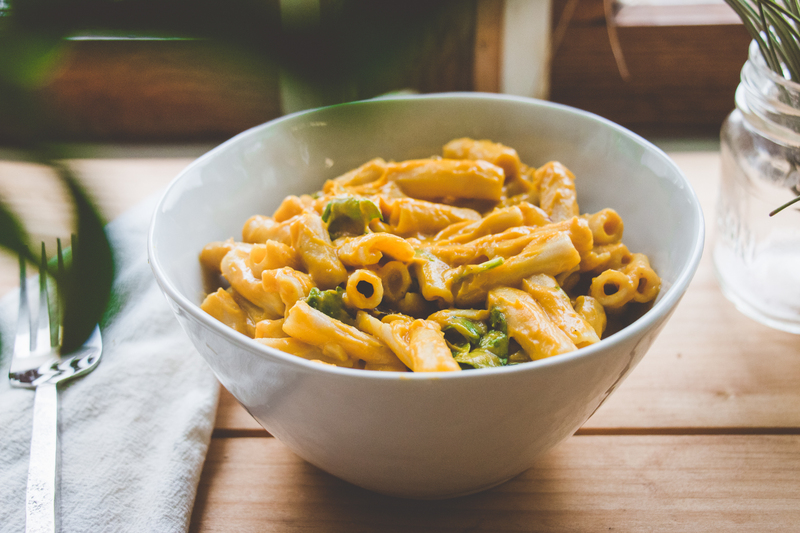 It will be gross….The color of nutritional yeast is naturally that golden-cheese color and is an excellent source of B-vitamins. 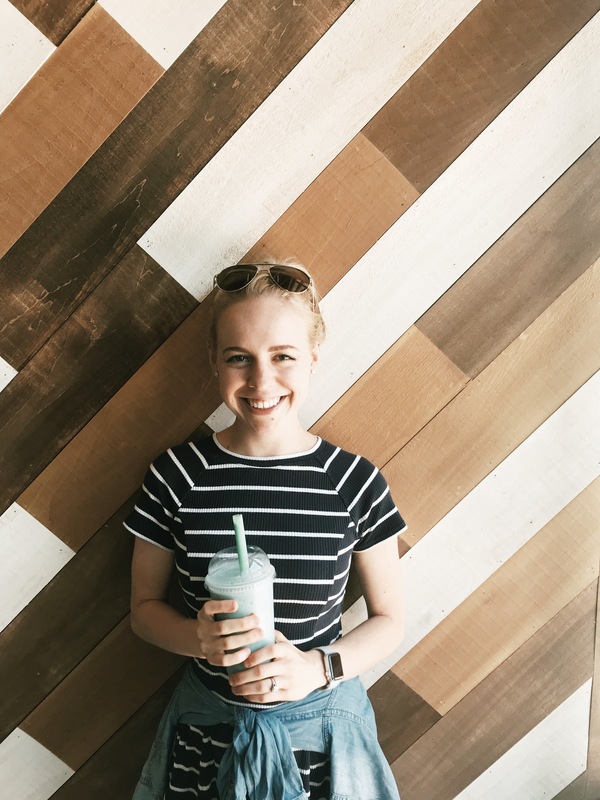 So as weird as it may seem, dairy-free or not, I encourage you all to give it a try—who knows, it may be your next go-to seasoning!